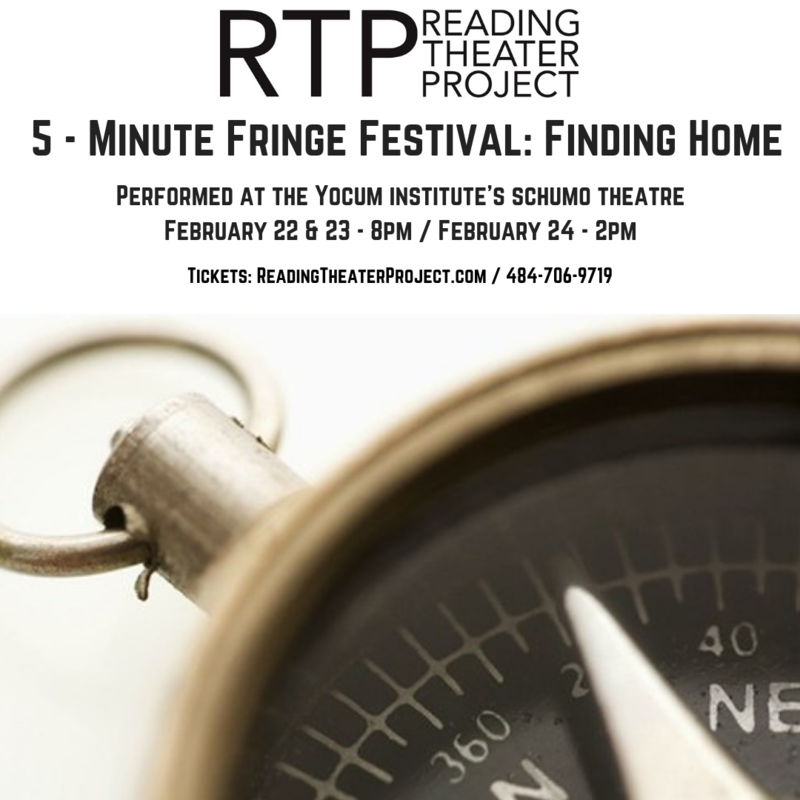 Get tickets to 5-Minute Fringe Festival: "Finding Home"
5-Minute Fringe Festival: "Finding Home"
11 original performances pieces and plays by local actors, playwrights, musicians, and artists. Each piece is 5-10 minutes long and connects to this year's theme though the connection may not be explicit. Emily Hannon – There’s No Place Like Home?